Taking a road trip can be stressful, especially if you have kids. Not only do you need to sit in the car for hours on end, you also have to frequently make pit stops for the kids, listen to arguing and playing, and try to keep everyone fed and happy. The longer you’re in the car, the harder it can be! Some of the best memories I have as a child were our family road trips. My parents always did an amazing job ensuring we were occupied and there was lots of food to keep us fed. 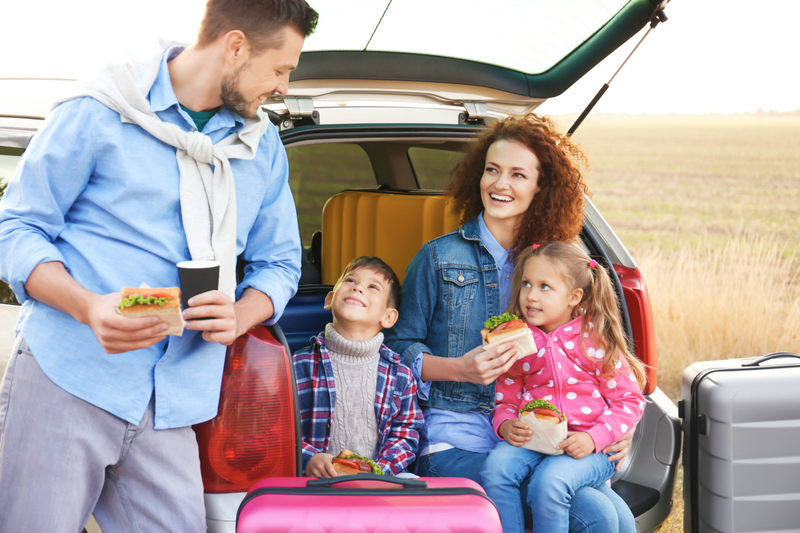 Planning to keep everyone entertained and fed is key to a successful road trip! Here are a few tips you can use to ensure your car trip goes as smoothly as possible. Snacks are necessary if you want to survive your family car trip. 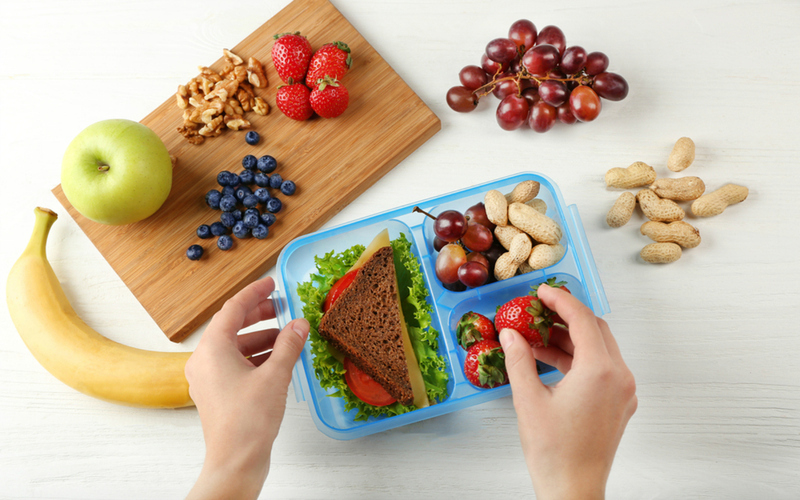 Before you set out on your adventure, cut up some fruits and veggies, and pack other easy to eat healthy snacks in a small cooler. Kids tend to get whiney when they’re hungry, so when your kids start arguing, give them a snack. Keep in mind that the snacks should be easy to eat for the kids and as mess free as possible. These no bake chocolate coconut squares or this world’s best banana bread are perfect for road trips. A bored kid is a parent’s worse nightmare. 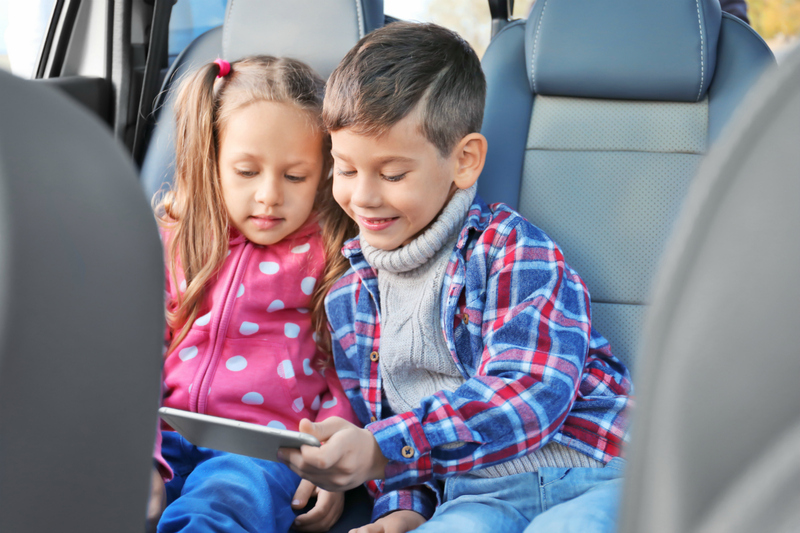 In order to survive your family car trip, bring a lot of entertainment for your kids. Tablets and portable DVD players are great for this since it can keep your kids occupied for hours at a time. 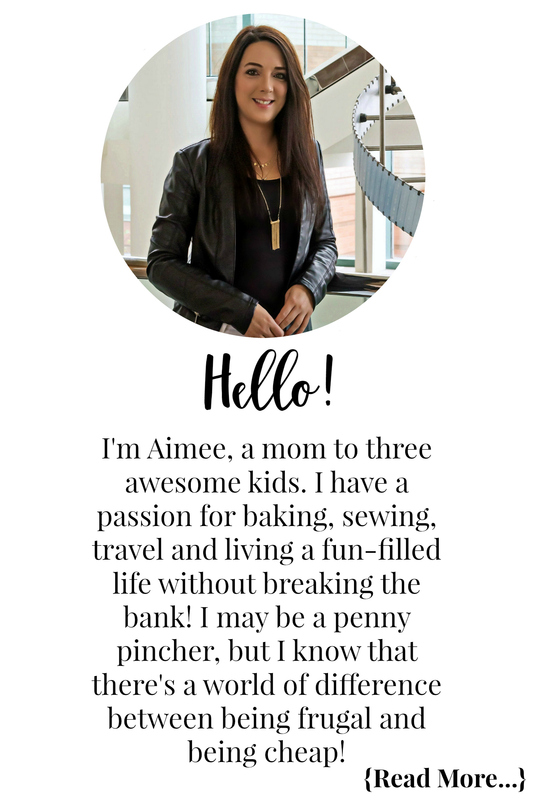 You should also find things for your kids to do with their hands. Small travel games and crayons and a coloring book are great options for busy hands. I also love the Crayola Color Wonder Mess Free Art Kit, it comes in a container which they can use as a table in the car! Don’t forget to pack a few books for them to read or look at too. When you pull over for a pit stop, don’t just use the bathroom and be on your way. Instead, take the opportunity to stretch a little and get some energy out. 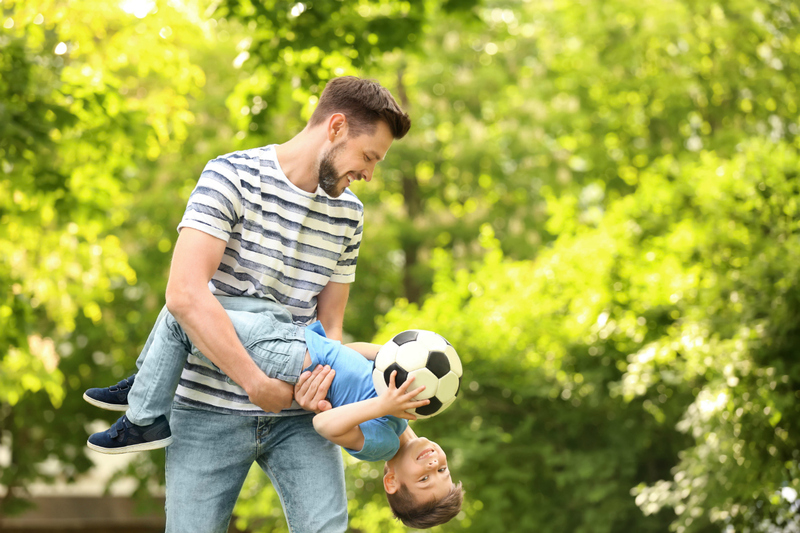 Find a quiet spot outside that your kids can run around and play a little. You can also show your kids how to stretch their legs so that when you get back in the car, everyone is refreshed. When taking a family car trip, don’t give in to the easy accessibility of fast food. If possible, you and your family should eat healthy meals. Fast food can hurt your kids’ stomachs, causing them to act up. Healthy food, on the other hand, will help your kids feel more normal and will give them the nutrients they need. Are you planning to take a family car trip soon? Which of these tips do you think will be helpful for your family? A family road trip can be a nightmare if you are not prepared.Thanks for the ideas and tips! Thanks these tips were so helpful!